APPS RUN THE WORLD, a leading software market research firm, today announced the update of Apps Run The World Super Site and the release of an annual study that analyzes the explosive growth of the world’s 500 largest enterprise applications vendors ranked by their Cloud subscription revenues. Both developments will provide software buyers, vendors and investors with an indispensable research tool that puts the dynamics of the Cloud applications market into sharper focus. Updated annually, the rankings in the study are based on 2011-2014 Cloud subscription revenues of more than 3,000 enterprise applications vendors in its proprietary database. According to the study, the Cloud applications market, which covers more than 10 functional areas like ERP, Financial Management and HCM as well as 21 verticals like Banking and Financial Services, Healthcare and Insurance industry-specific applications, is projected to reach $73 billion in Cloud subscription revenues by 2019, compared with $38.5 billion in 2014. Its compound annual growth rate of 13.7% through the forecast period stands in sharp contrast to the conventional on-premise software market, which is expected to decline 10% from $148 billion in 2014 to as low as $133 billion by 2019. Of the 500+(See FAQ why) Cloud applications vendors listed on the new Super Site, more than half posted at least 27% growth rate in their Cloud subscription revenues in 2014, suggesting that above-average growth rates are widespread as many are still at an early stage of rapid expansion in terms of new bookings, recurring revenues as well as their own employees. 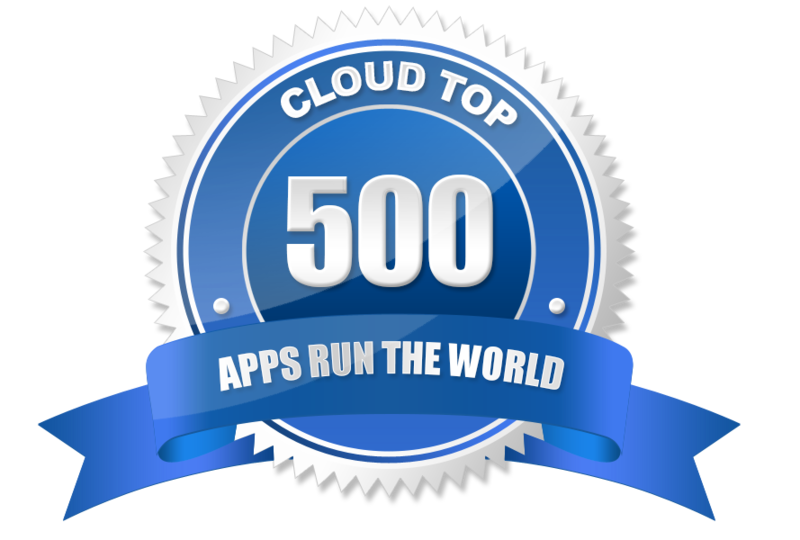 In addition to ranking the Cloud Top 500 vendors, the Apps Run The World Super Site provides paid subscribers with a wealth of information that spans both supply side and demand generation research services. Its full portfolio of research offerings can be found here. ”We have improved the look and feel of the new Apps Run The World Super Site, which now features more than 10,000 pages of new content on different aspects of the enterprise applications market from segmentation of thousands of applications vendors by product and market to a massive database of one million unique customer records and leads to support sales and marketing initiatives of any technology provider,” said Albert Pang, president of APPS RUN THE WORLD. ’’Apps Run The World is the only online destination that offers paid subscribers and general users immediate access to both supply-side and demand-generation data on one of the fastest-growing segments of the technology marketplace. 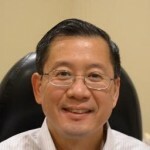 This culminates a five-year research project on this lucrative opportunity and now we are recognizing the achievement of the Cloud Top 500 vendors by releasing detailed profiles on each and every one of them so that customers and prospects can better understand their strengths, product plans, ecosystems and market shares before making new Cloud purchases,’’ Pang added. Founded in 2010, APPS RUN THE WORLD is reshaping the IT market research industry with an innovative approach to delivering quantitative and qualitative research on vertical and horizontal applications products, vendors and emerging technology trends through a number of Super Sites as well as an extensive portfolio of worldwide research services for users, vendor executives, institutional investors and other key stakeholders.